The Ultimate Refugium Starter Pack by AlgaeBarn includes everything you need to cycle, start, and seed a healthy refugium for your Saltwater Aquarium in two easy shipments, sent one week apart. 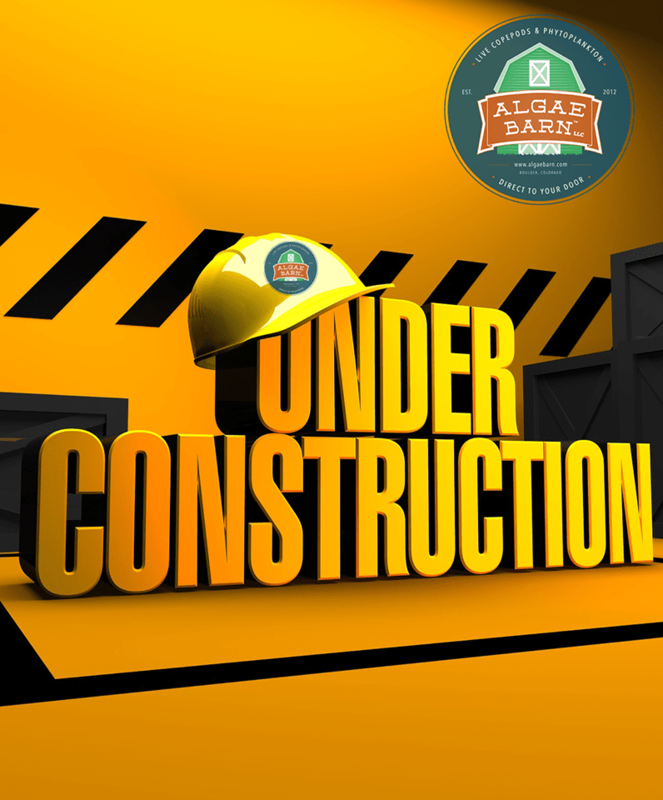 See below for more information! Earn up to 450 PodPoints. 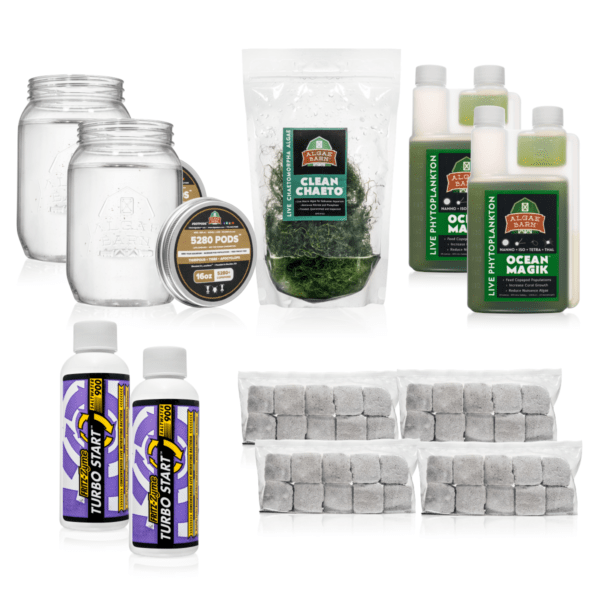 Everything you need to set up, start and seed a healthy refugium. 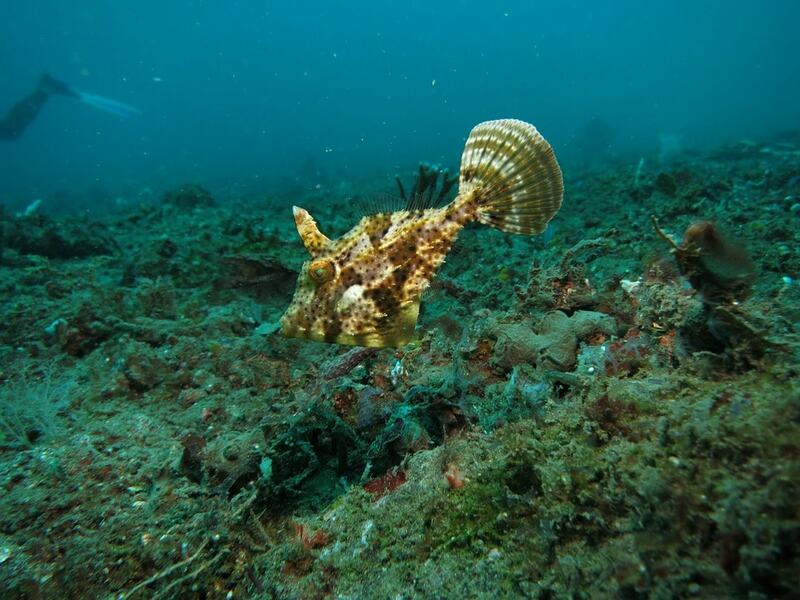 MarinePure Biofiltration Ceramic Media: An ultra porous ceramic media that allows water to flow through it and has an unparalleled amount of surface area providing an ideal environment for beneficial nitrifying bacteria and copepod populations. Fritz Aquatics Turbo Start 900 Live Nitrifying Bacteria for Saltwater: A super concentrated blend designed to contain all of the strains of beneficial nitrifying bacteria necessary to seed and cycle your saltwater aquarium making it safe for copepods, phytoplankton, macroalgae and other livestock. Clean macroalgae of Your Choice: We treat, quarantine, and inspect all of our CleanMacro algae to ensure your refugium gets off to healthy parasite and pest free start. 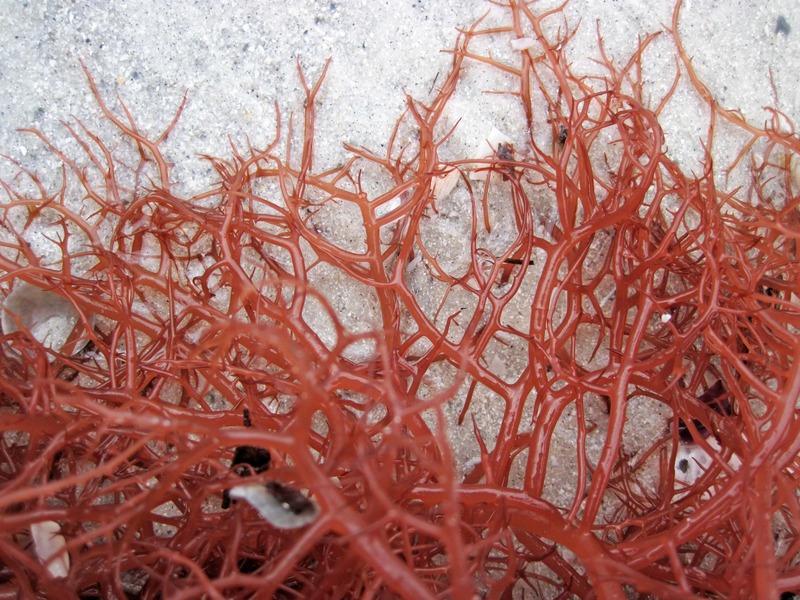 Macro algae also provides an excellent habitat for copepods, zooplankton, and other beneficial microfauna. 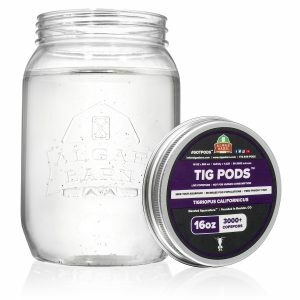 5280 Pods™ Live Copepods: A three species blend of over 5,280+ tigriopus, tisbe, and apocyclops copepods of all sizes and life stages for maximum zooplankton diversity designed to seed and establish your tank with a healthy and diverse copepod population. OceanMagik™ Live Pyhytoplankton Blend: A nutritious blend of four strains of live phytoplankton designed to give your copepods, corals, and filter-feeding inverts a healthy and complete diet. We only recommend adding all items at once into an established tank. 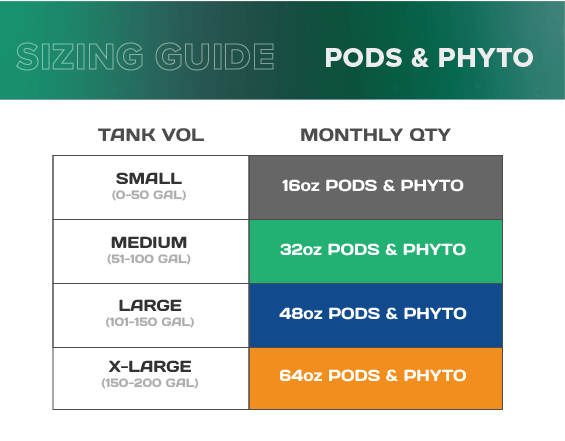 If you are starting a new tank, add the Pods, Phyto and Macro a minimum of 5 days after the nitrifying bacteria for best results. MarinePure Biofiltration Ceramic Media: An ultra porous ceramic media that allows water to flow through it and has an unparalleled amount of surface area providing an ideal environment for beneficial nitrifying bacteria and copepod populations. Fritz Aquatics Turbo Start 900 Live Nitrifying Bacteria for Saltwater: A super concentrated blend designed to contain all of the strains of beneficial nitrifying bacteria necessary to seed and cycle your saltwater aquarium making it safe for copepods, phytoplankton, macroalgae and other livestock. 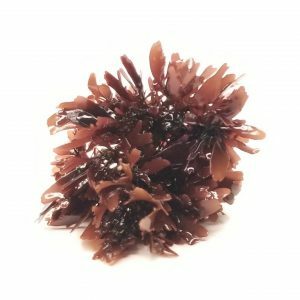 Clean macroalgae of Your Choice: We treat, quarantine, and inspect all of our CleanMacro algae to ensure your refugium gets off to healthy parasite and pest free start. Macro algae also provides an excellent habitat for copepods, zooplankton, and other beneficial microfauna. 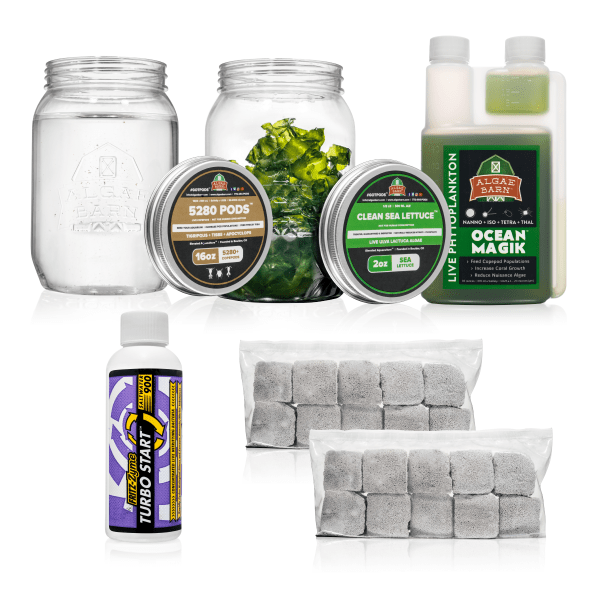 5280 Pods™ Live Copepods: A three species blend of over 5,280+ tigriopus, tisbe, and apocyclops copepods of all sizes and life stages for maximum zooplankton diversity designed to seed and establish your tank with a healthy and diverse copepod population. 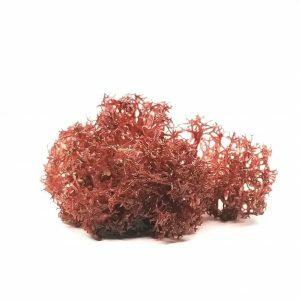 OceanMagik™ Live Pyhytoplankton Blend: A nutritious blend of four strains of live phytoplankton designed to give your copepods, corals, and filter-feeding inverts a healthy and complete diet. 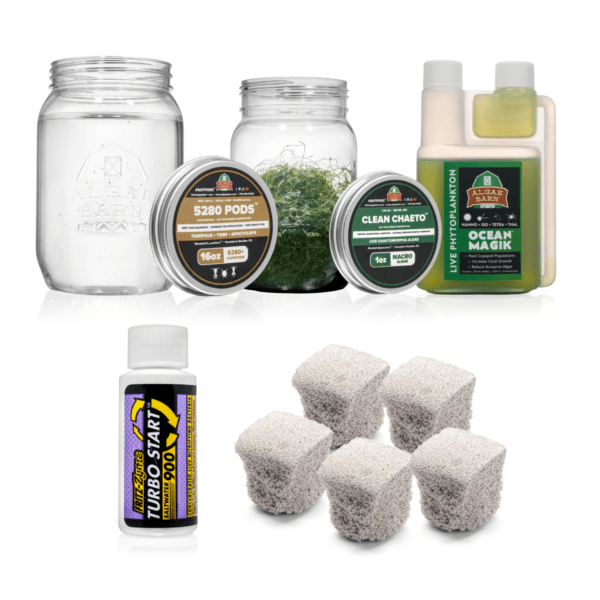 Rinse MarinePure in RODI water until it runs clear then add MarinePure Cubes to refugium, sump, overflow box, etc. Turn off skimmer and add TurboStart 900 Live Nitrifying Bacteria to refugium, display tank, or any other high flow area. 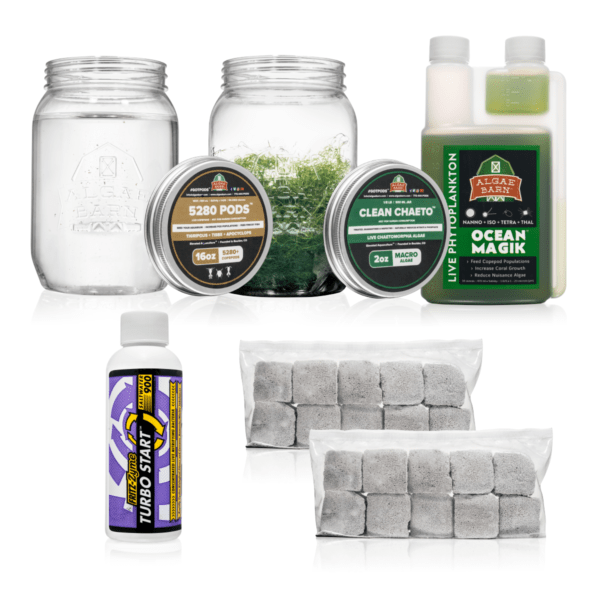 This will introduce and establish the beneficial bacteria colonies necessary to cycle your tank and also make it safe to introduce the copepods, phytoplankton, and macroalgae. A small amount of fish food should be added to the tank to provide a food source (ammonia) for the nitrifying bacteria, allowing them to multiply and "cycle" the tank. Add Live Cleanmacroalgae to refugium area under an adequate light source. Follow directions on product label and discard any bag water. Remove filter socks, turn off pumps and skimmer, add entire bag(s) of 5280Pods™ Live Copepods to refugium area. Some may also be added to the display tank if desired. 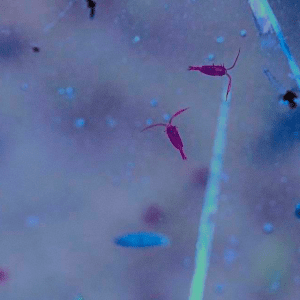 Follow instructions on product label for best results when adding copepods. Do not put the pods in the fridge, instead, keep them at room temp between 55-80 with the lid off. 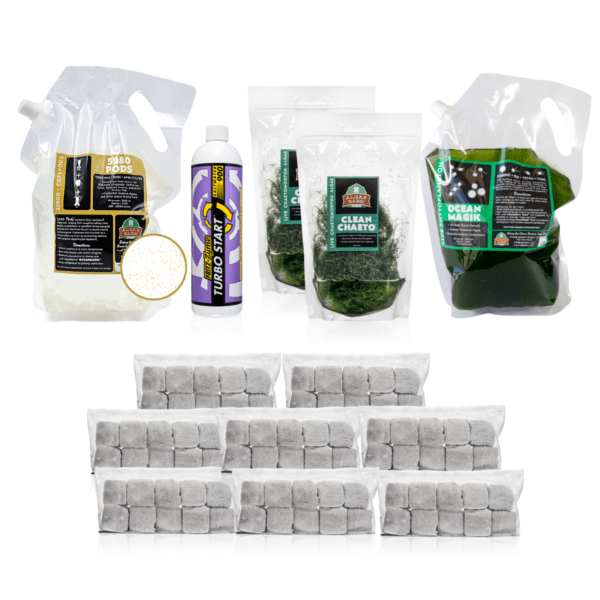 Begin dosing OceanMagik Live phytoplankton blend at 5ml per 20gal per day to keep the copepods fed and reproducing in your refugium/ tank. Store unused portion in fridge. Follow the directions and their sequence for Option 1 Shipment 1. Continue adding in Shipment 2 right away. Store unused portion of OceanMagik in fridge. Very nice, everything looked great, fast shipment, couldn’t be happier! I would definitely recommend this product for new or old setups. Wonderful for staring refugium in an established tank. Shipment arrived basically overnight on the coldest day of the year. Pods were alive and the packaging was excellent. The combination of items is a great introduction for all the necessary equipment you will need to bring new life to your tank. Just an excellent bargain and execution on delivery. tried to file a claim could not upload required pic no matter how small i mad the pic . so called and left a message after hours. to my surprise got a call the fallowing day on the worse line connection sense , Bell invented the thing five or six disconections later the conversation went as fallow. I know where i choose to drop my hard earned money from now on .